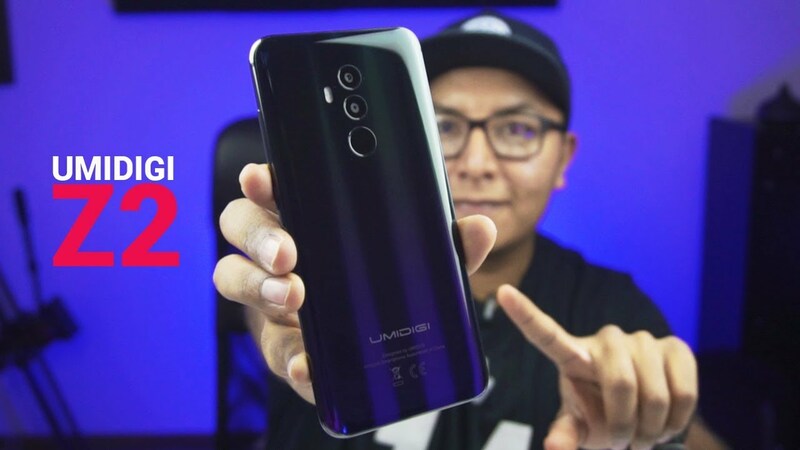 The UMIDIGI Z2 is an advanced version of the Z2 flagship smartphone that has been in the public domain for some time now. The Z2 boasts of being the world?s first-ever smartphone with a 6.2-inch FHD+ elite display. In terms of similarity, both the UMIDIGI Z2 and Z2 Pro series smartphones sport a 6.2-inch display with full HD+ resolution of 2246 x 1080p, an aspect ratio of 19:9. There is a Mediatek Helio P23 chip, along with Mali-G71, in both these smartphones that have been built-in to support the AI capabilities of these flagship devices. You also get what UMIDIGI claims is the ?fastest 15W wireless charging? capability ever. In addition to these stellar specs, the Z2 series is also equipped with dual cameras both in the front and on the rear, NFC, support for global bands and Android 8.1 Oreo pre-installed. You also get 6GB RAM and internal eMMC storage of 64 GB, which is expandable up to 256 GB with a microSD card. The dual cameras on the front and back have a 16+8 MP configuration with an aperture of f/2.0 Aperture. One of the most amazing aspects of this absolutely spectacular smartphone is its lucrative price tag. The Umidigi Z2 is currently selling on coolicool for just $199.99, as part of an ongoing flash sale.